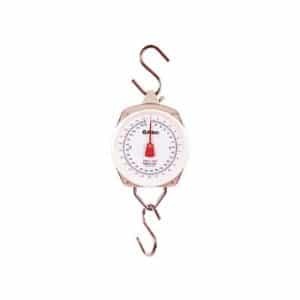 Bear Paw Products takes pride in manufacturing HIGH-QUALITY PRODUCTS for their customers. 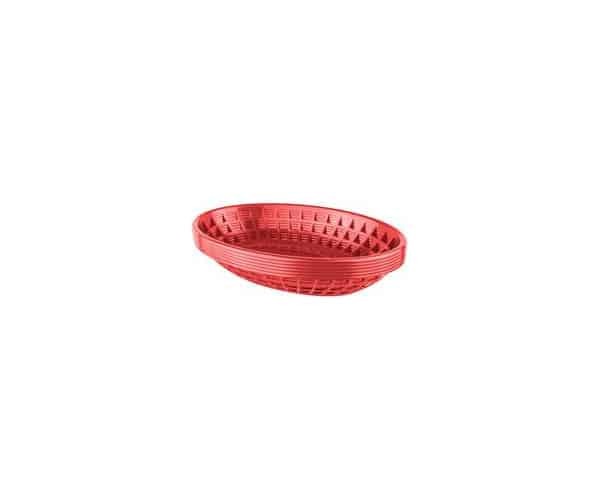 These plastic food baskets meet that standard with ease! 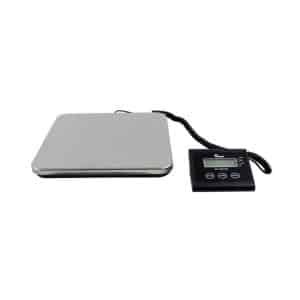 If you are a restaurant owner, you need to be able to take confidence in the products you use to serve your food. These plastic food baskets will provide that peace of mind. The baskets can be used at home as a fun way for your kids to enjoy a meal. 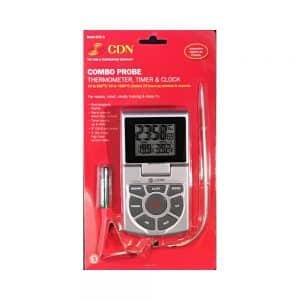 They are GREAT AT BBQS AND PICNICS too! When it comes to storing the baskets, you will find these STACK AT HALF THE HEIGHT OF THE OTHER FOOD BASKETS on the market allowing for COMPACT STORAGE. 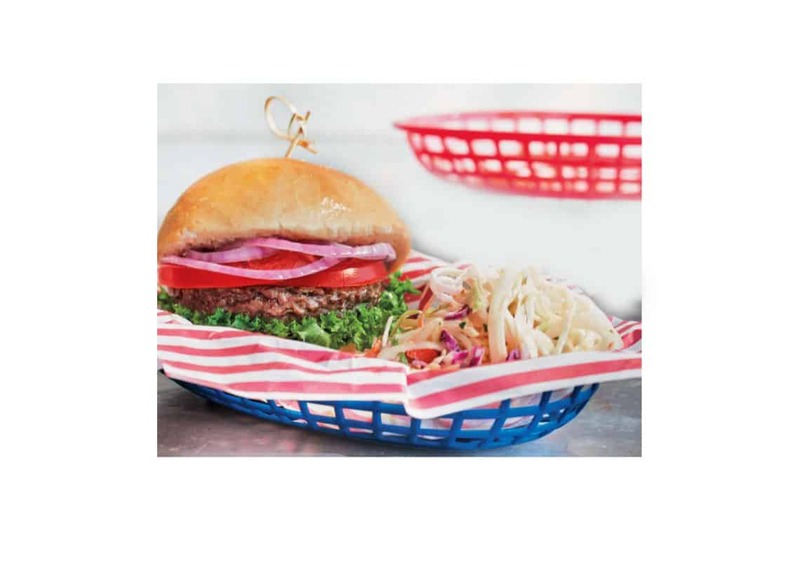 These baskets are PRODUCED FROM STURDY, HIGH-QUALITY PLASTIC so that whatever your food of choice is, it will be served in a dependable way. A WIDE OPENING TO THE BASKET ALLOWS FOR EASY PLACEMENT OF FOOD AND MAXIMUM SPACE TO FIT THE SERVING SIZE YOU NEED. Need to clean them off? THROW THEM ON THE TOP RACK IN THE DISHWASHER to keep them looking like new. 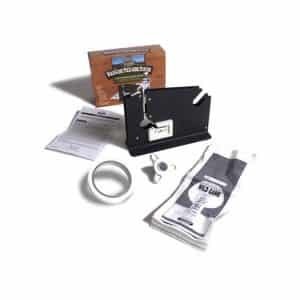 With Bear Paw Products you can rest assured that you will receive a high-quality product that has been MADE IN THE USA. Available in a six pack of red or a pack of three red and three blue. 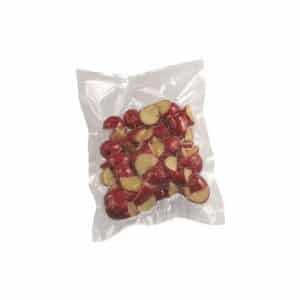 The CHARD Meat Processing Freezer Bags make it easy to preserve and protect your favorite meats. 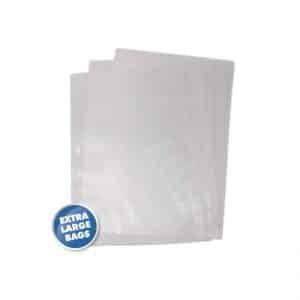 These extra-tough 2mm thick bags protect against freezer burn and have a 1 1/2” or 1 3/4” bottom gusset with an easy-open lip. 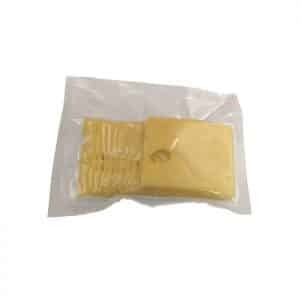 Available in 1 lb. or 2 lb. 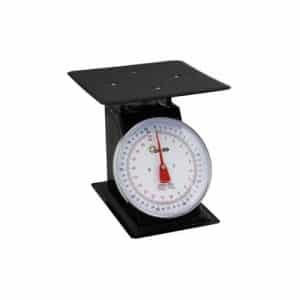 sizes and in 25 count or 100 count assortments. 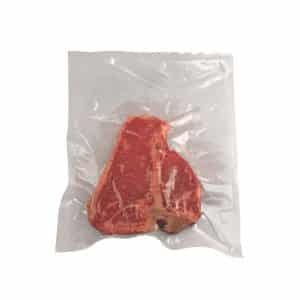 Keep your frozen meats labeled and organized in the freezer. 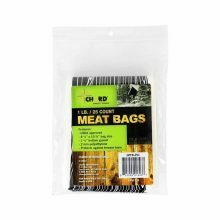 These meat bags can be sealed easily with both the CHARD Bag Taping Machine and the CHARD Hog Ring Pliers. 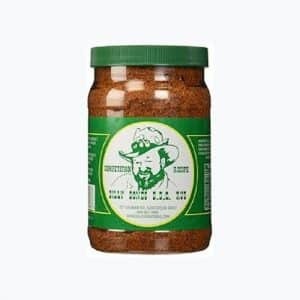 Are you still breading your fish, chicken, pork, wild game, and vegetables the old-fashioned way? 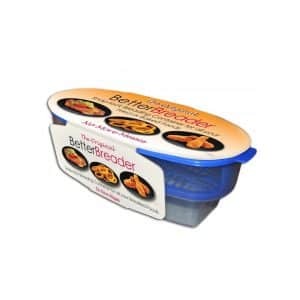 Now there is a better way with Cook´s Choice™ Better Breader™ Bowl. 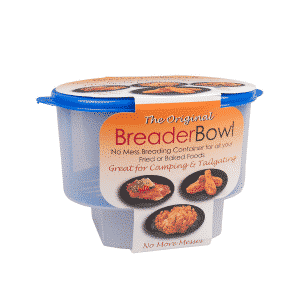 The Breader Bowl comes in three parts. 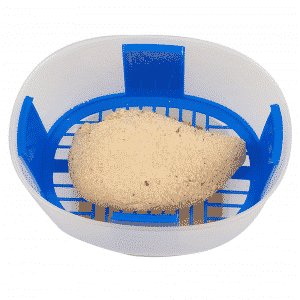 The Bowl, where you place your breading and Sifter, where you place all your pre-moistened items to be breaded on. The Airtight Lid, to keep the breading and seasonings in.1. You place the breading and seasonings in the bowl. 2. 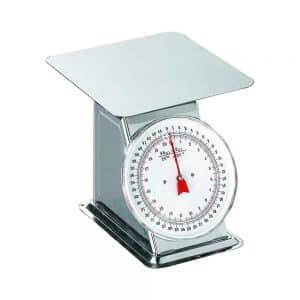 You place all your lightly moistened meats and vegetables on the sifting tray. 3. Then you cover with the lid. 4. 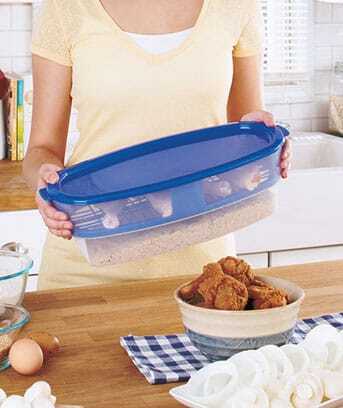 Now you just shake the bowl up, shake it down, remove the lid, and all your meats and vegetables are perfectly of flexible, durable polypropylene, it is dishwasher safe, and stores away it in the kitchen, at the lake, or at camp, the Breader Bowl is your guarantee to perfectly breaded meat, and vegetables every time. 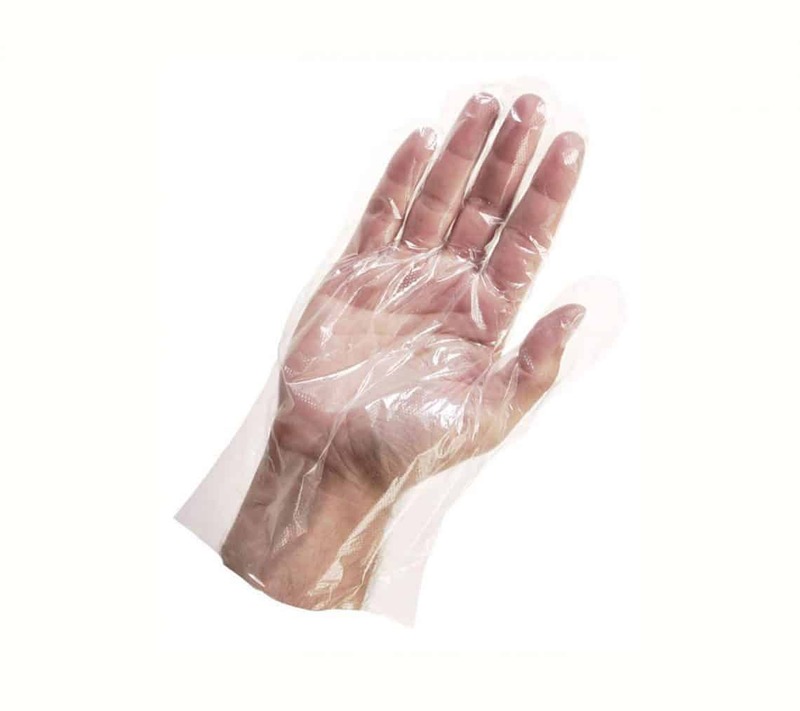 Disposable polyethylene gloves are clear and perfect for many uses. 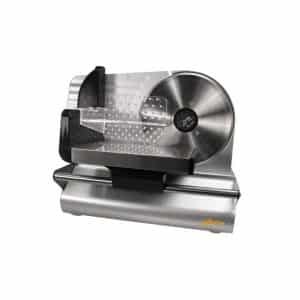 Ideal for Food Handling, Deer Processing, Fish Cleaning, Household Cleaning, Pet Clean ups, Cosmetology and Much More! 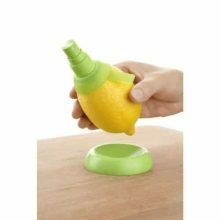 Outfitted with serrated teeth, inserting the Citrus Spritzer into your lemons, limes and oranges couldn’t be easier. 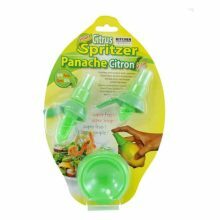 BPA free, this handy tool provides a super fresh, and a super simple way of spritzing your meals and desserts evenly. 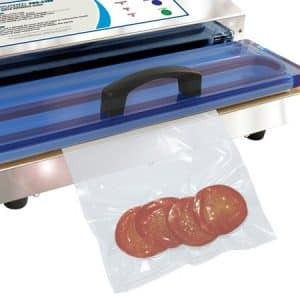 Can be used in most leading brand vacuum sealers. 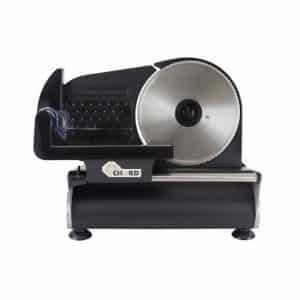 Great for food and non-food uses like preserving collectibles, valuable documents, silver or electronic items!